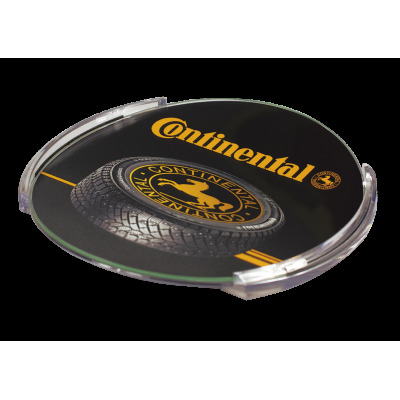 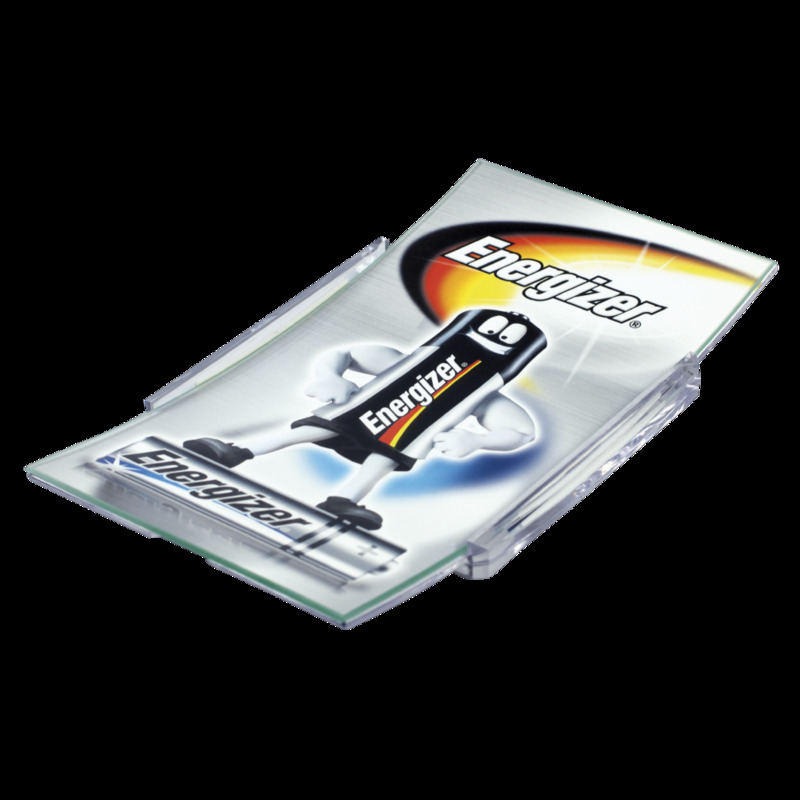 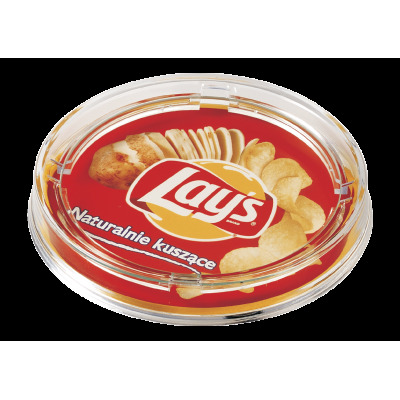 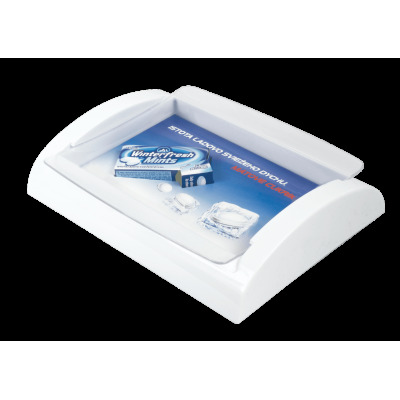 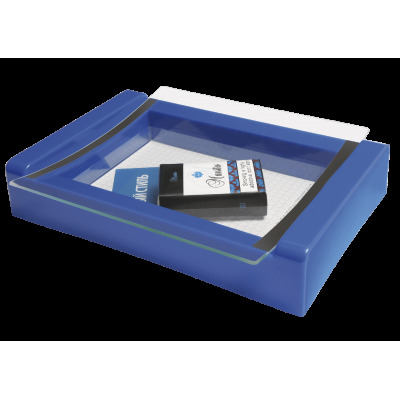 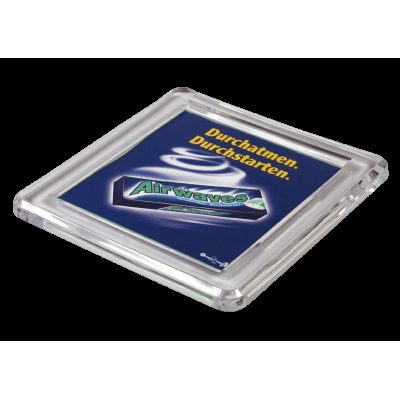 Money tray PG2 has a rectangular shape and consists of bottom plastic base and upper cover made of curved resistant glass. 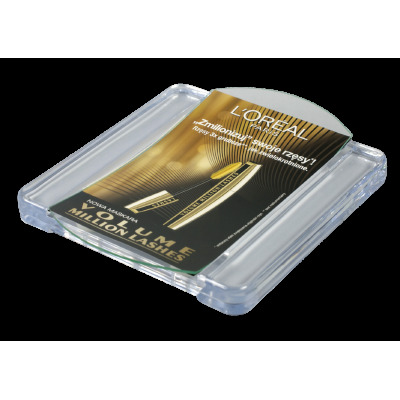 The parts are fixed to each other holding inside the paper advertising label (chalk overlay paper 130-150g; CMYK). 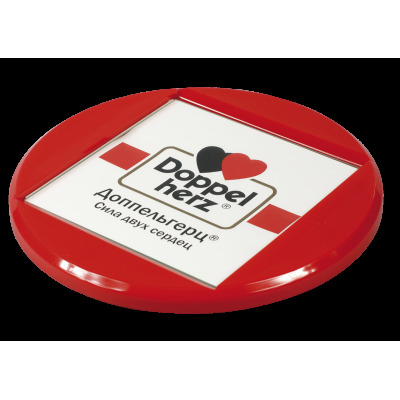 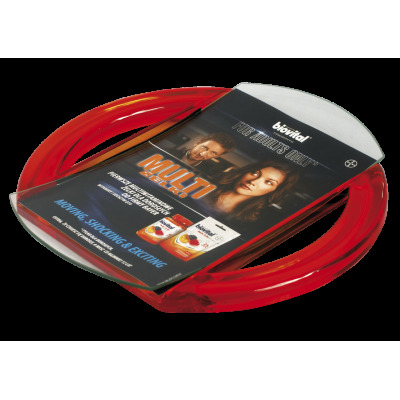 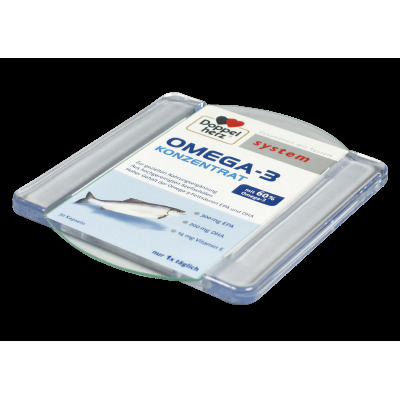 We can print the advertising label and make insertion for you. 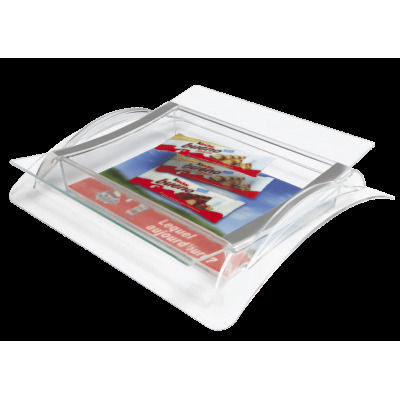 Cash tray stands firm on the counter due to 4 anti-slip legs on its bottom.